We partnered with Show Me KC Schools on a re-branding project with the goal of giving them a bright, fun, and approachable new brand identity and messaging. The organization has grown extensively since they first started with the simple mission of helping families find the right school for their child. Leadership at Show Me KC Schools contacted Novella Brandhouse to help them establish a new brand that fits what they have become: a recognized community resource for families in the KC area. We created a new branding system including primary logo, logos for all of their extension programs such as the City School Fair, as well as a printed school guide. Now, they’ll be able to use their new brand and brand standards as they implement them in additional materials and on their upcoming website. We created a cohesive brand messaging that would revitalize their current brand. 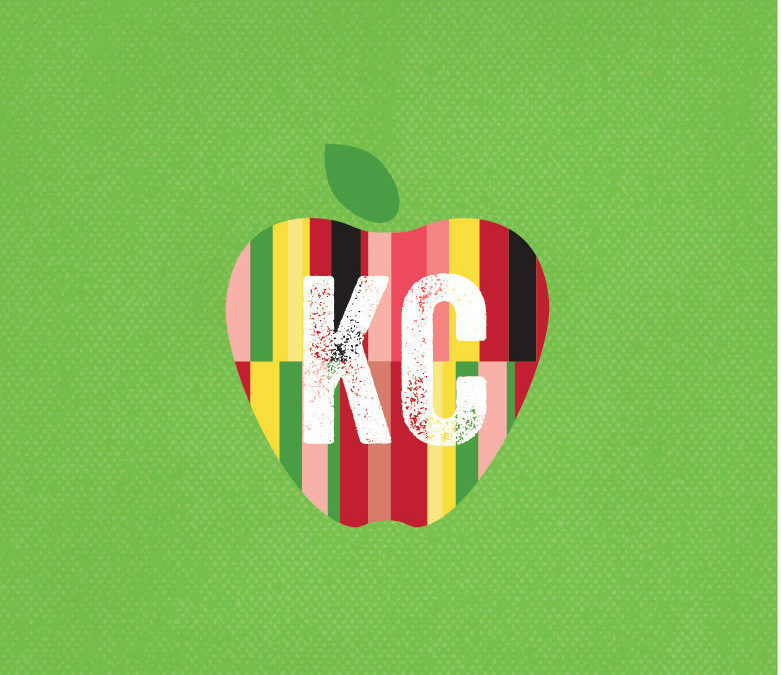 Their new brand statement now helps families know how Show Me KC Schools can help them navigate where to send their kids to school:Show Me KC Schools is designed for parents, by parents, to help K-12 families in the Kansas City Public School boundaries find the right school for their student. We also created a tagline, key messages, and supporting points to help them best communicate their mission. Be on the lookout as you drive around town for Show Me KC Schools billboards!